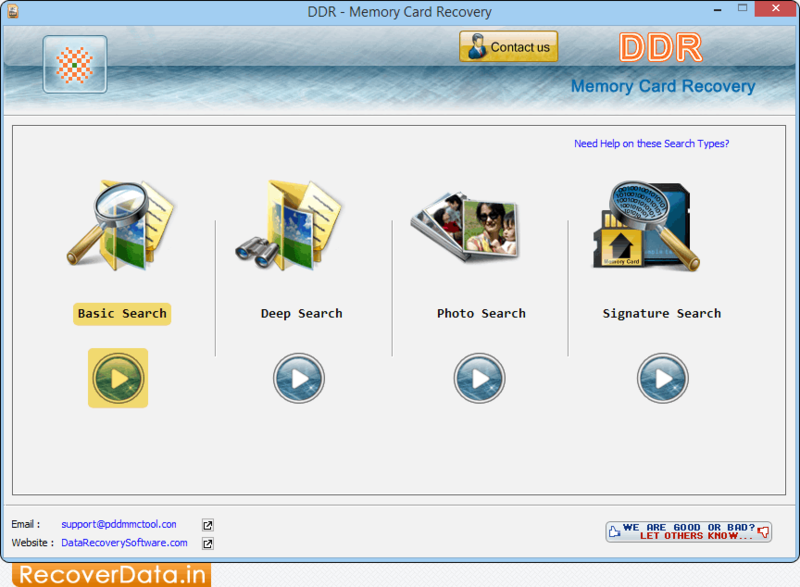 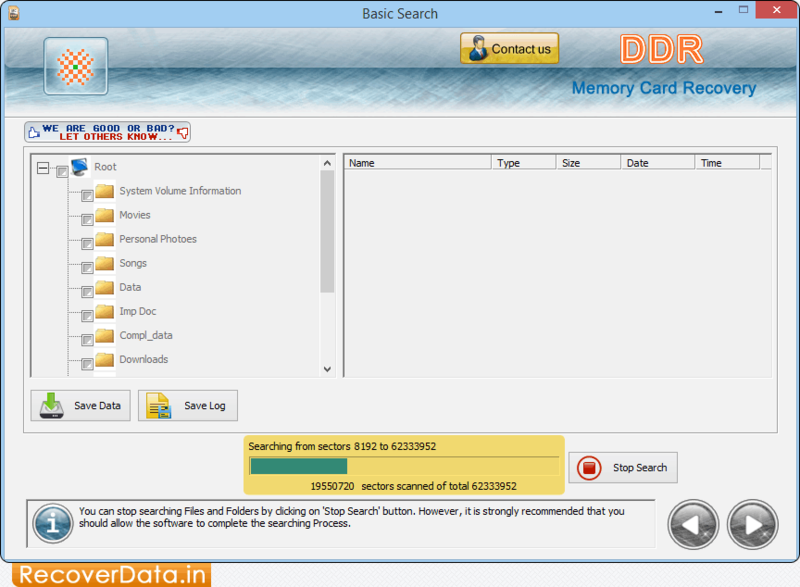 Select Basic Search recovery mode to recover lost data. 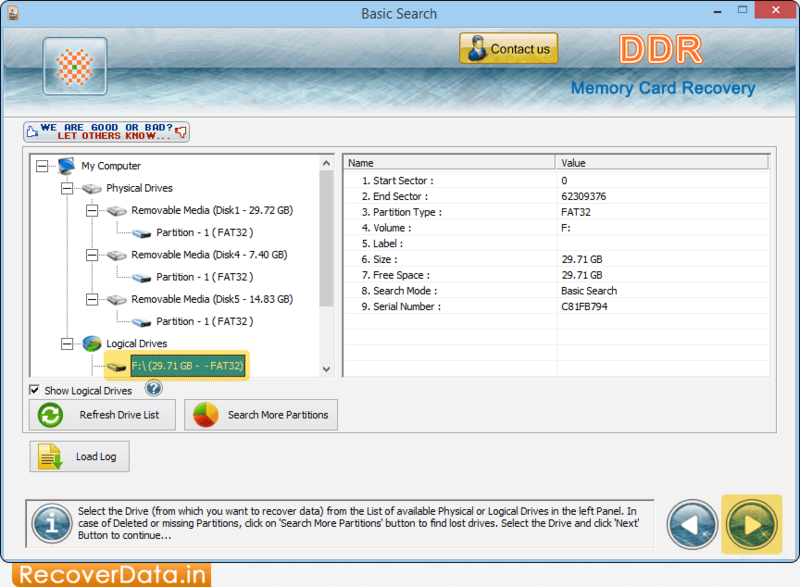 Select Logical Drives from left panel and then click on 'Next' button. 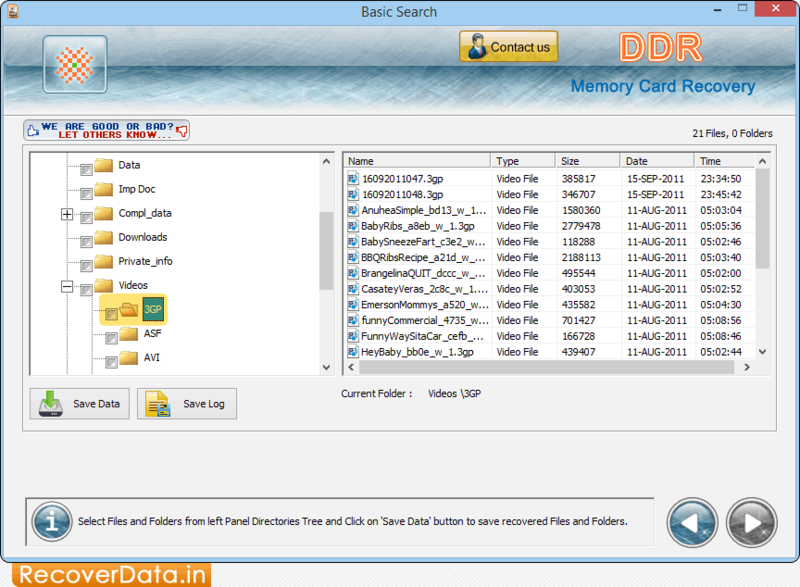 Select files and folders from left panel and save recovered data by clicking on 'Save Data' button.